Product prices and availability are accurate as of 2019-04-16 06:42:29 UTC and are subject to change. Any price and availability information displayed on http://www.amazon.com/ at the time of purchase will apply to the purchase of this product. 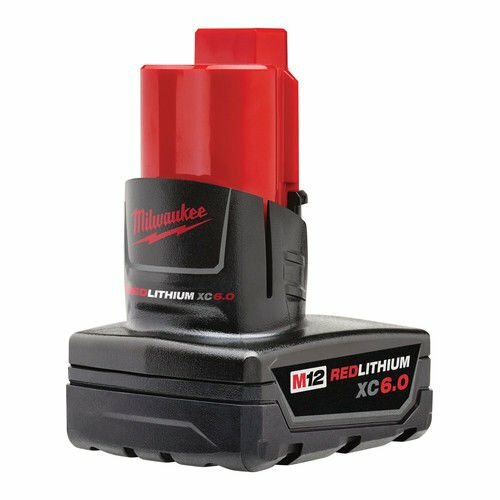 If you want a top-of-the-line accessory for your top-of-the-line 12 volt Milwaukee tools, then look no further. This high capacity 12V battery boasts 6 amp hours of energy. It also comes with fade-free power, so that it will run as though it were fully charged even when its energy is almost out. On top of this huge energy capacity, the battery comes in a compact package. 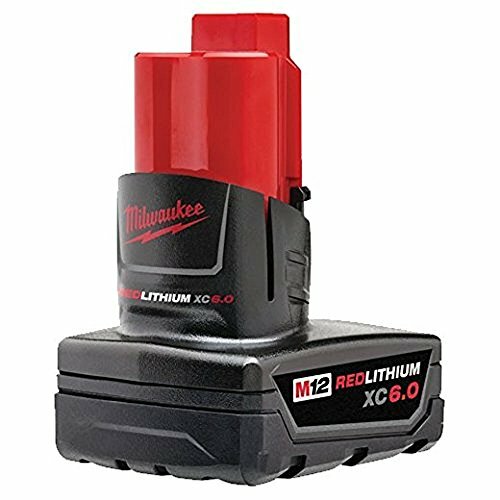 Lighter and smaller than M18 batteries, you can load this up into your 12 volt drill / drivers, heated jackets, and more and be able to handle them more comfortably than with bulkier batteries. 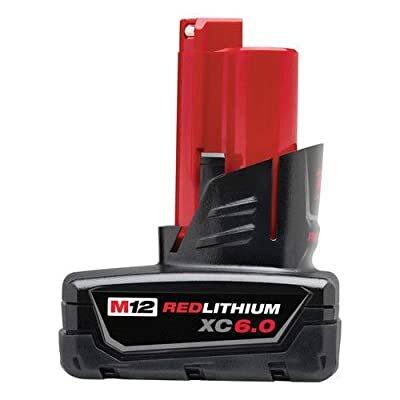 Working with the M12 series of batteries, you’ll be working with Redlink Technology. This enables communication across charging platforms, optimizing the amount of energy the battery takes up while it’s charging. It also enables communication between the battery and whichever Redlink tool it’s plugged into. This keeps the energy from sending out too much power and potentially overheating your drills and other power tools. With all of this utility crammed into a compact, high efficiency battery, it’s no wonder you’re working with Milwaukee.